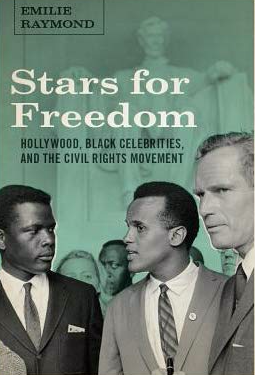 African Americans, Civil Rights, Sammy Davis Jr.
— Representation of blacks in Hollywood at the dawn of the Civil Rights movement. — The influence of Sammy Davis Jr., Harry Belafonte, Sydney Potier on the Civil Rights movement, and their relationship with Dr. Martin Luther King, Jr.
— President Nixon’s relationship with Sammt Davis Jr., and attempts to bring the entertainer into the Nixon administration. 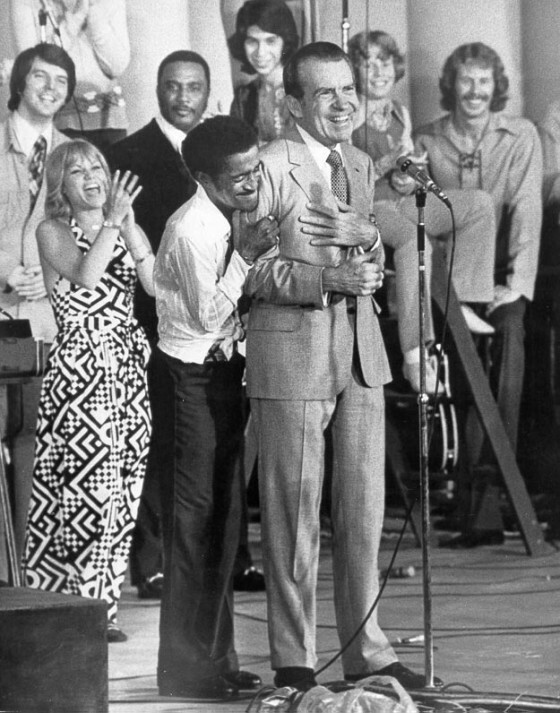 — Sammy Davis Jr. and other African Americans’ involvement in President Nixon’s political campaigning. — Civil Rights messages in movies in the 1950s and 1960s.